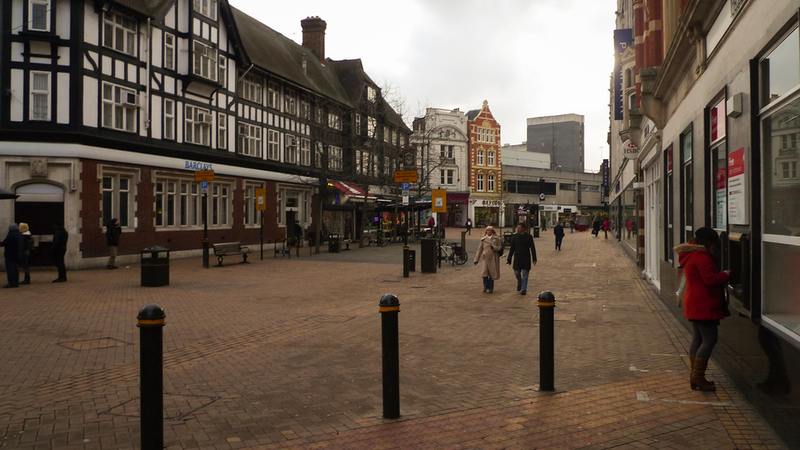 Bromley High Street is a pedestrian walkway in London, England with all the High Street shops and areas to sit and relax. A market takes place every Friday and Saturday. For action shots, we can gain vehicle access if necessary. The top right hand side of Bromley High Street is known as Market Square and often has a mini carousel. To inquire about filming at this location, visit LocationsHub.